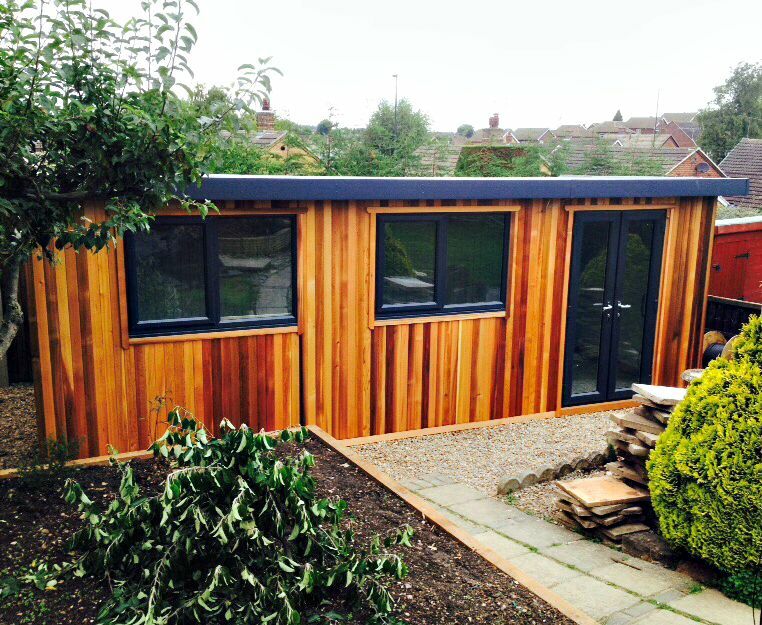 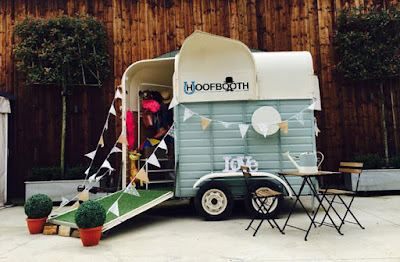 There's an excellent roundup of mobile shedworking businesses on Bridge magazine which looks at 10 examples around the country which work out of converted horseboxes. 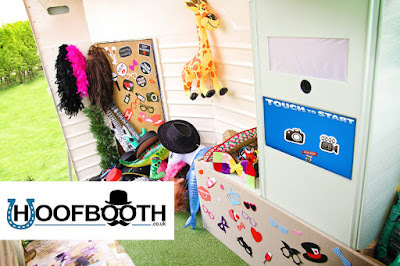 Most are to do with serving food and drink, but the Shedworking staff were particularly taken with The Hoofbooth (pictured above) - its the work of wedding photographer Jon Whiles and offers guests the chance to take their own photos in a refurbished Rice horse trailer which comes with its own photobooth and various props which are then collated into a wedding guest book and online album. 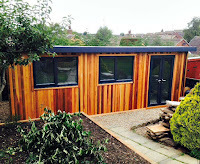 There are before and after photos of the build on their site.